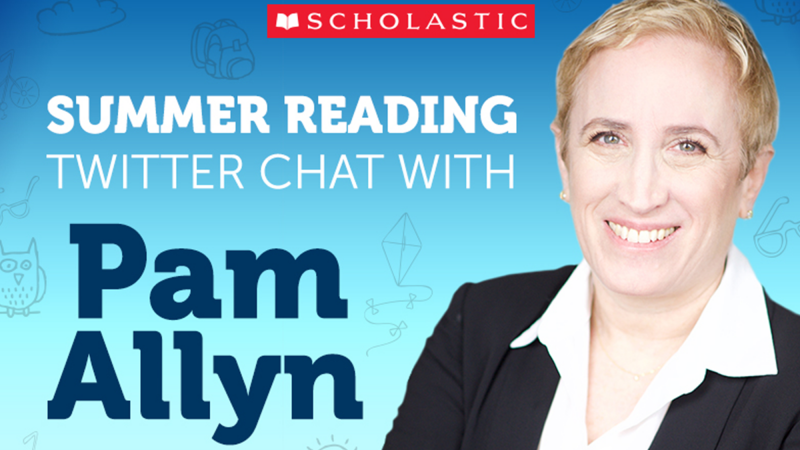 Yesterday @ScholasticEd hosted a Twitter chat with Scholastic author and Founder of LitWorld, Pam Allyn. 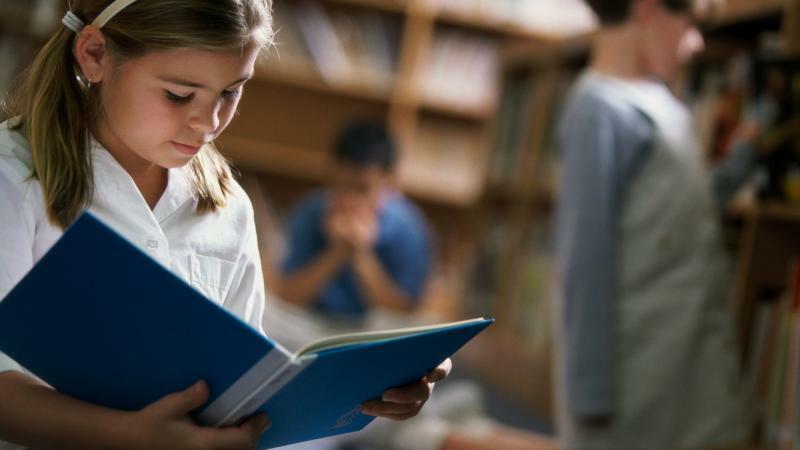 We asked Pam all about helping kids become #SummerReaders, from explaining why it is so important for kids to read when school is not in session, to helping them to get excited about reading and how to get families and the community involved. 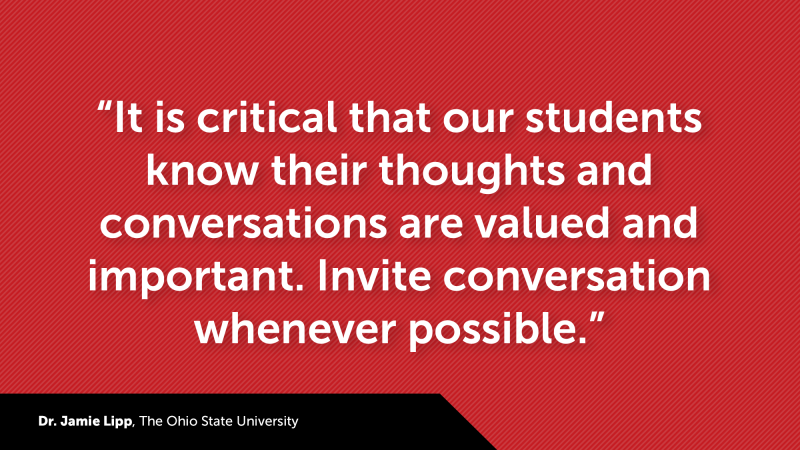 At the end of the chat, Pam also shared some of what she plans to read this summer: books, magazines, poems and more. 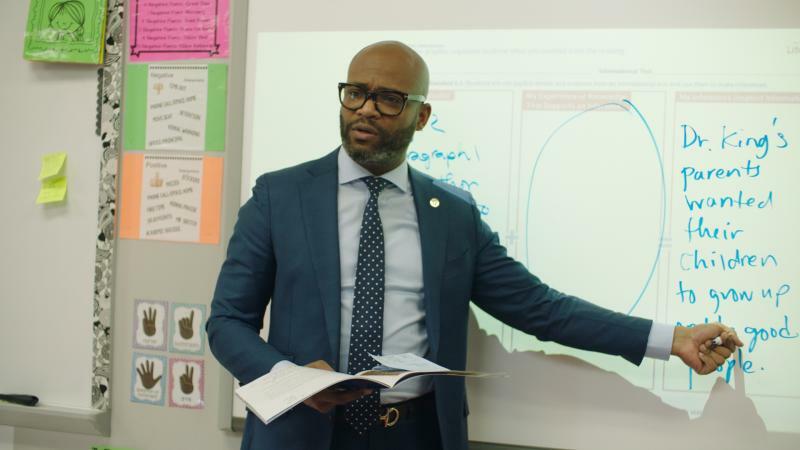 To learn more about helping students become Super Readers, check out the professional title Every Child a Super Reader by Pam Allyn & Dr. Ernest Morrell, and don’t forget that pre-registration for the Scholastic Summer Reading Challenge for educators, librarians and community partners begins on Monday, April 9th, 2018.